Our Christmas Menu available any evening for booked groups 10+, 14th-24th smaller groups please book! Fourth Elf callout - Saturday (28th) morning 9am please! pub car park... Tea, Coffee... Bacon & Veggie sarnies. 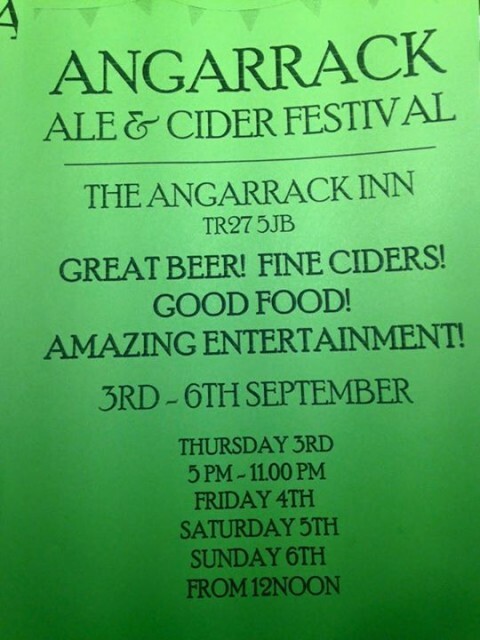 Submitted by Angarrack Inn on Fri, 14/08/2015 - 18:10.